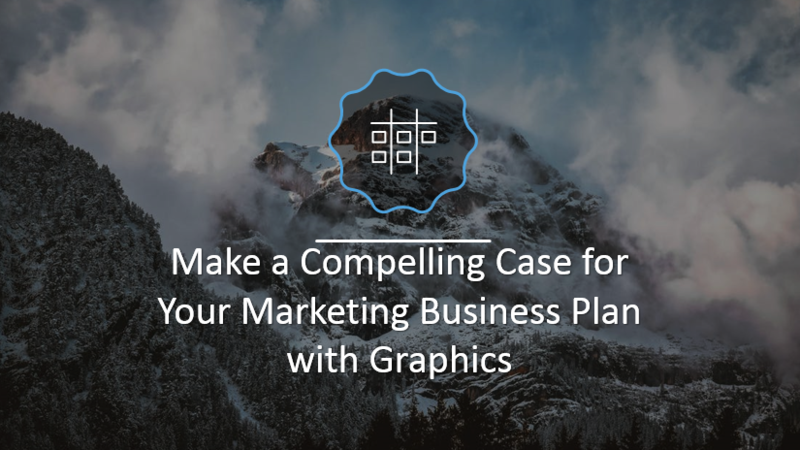 By using visual diagrams to illustrate your marketing strategy you can explain more readily, regardless of your audiences’ familiarity with your marketing analysis methods. 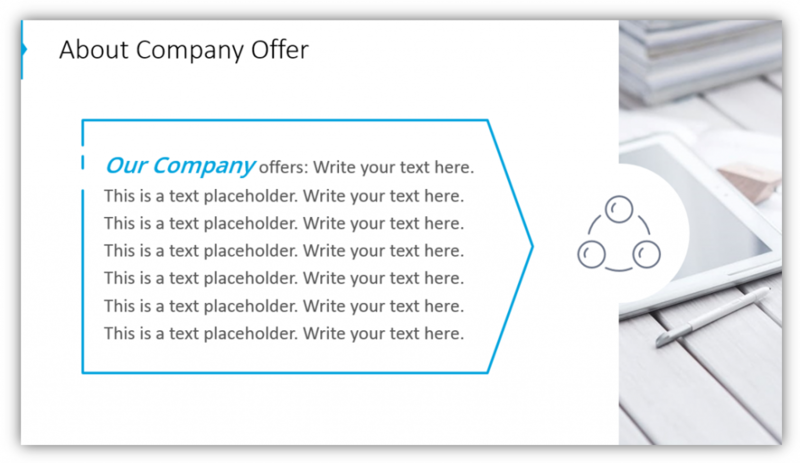 All example slides below are accessible in Marketing Strategy Plan PPT Presentation (see details by clicking the pictures). Let your audience know you’ll be addressing your marketing objectives, performing whatever marketing analyses you intend to share, as well as highlighting additional components such as your branding, sales funnels, timelines, and team members. You can also let them know you plan to showcase your products or share results – whatever you plan to cover, let them know what’s coming ahead. This will also help reduce the number of questions asked which will be answered at a later point in the presentation. 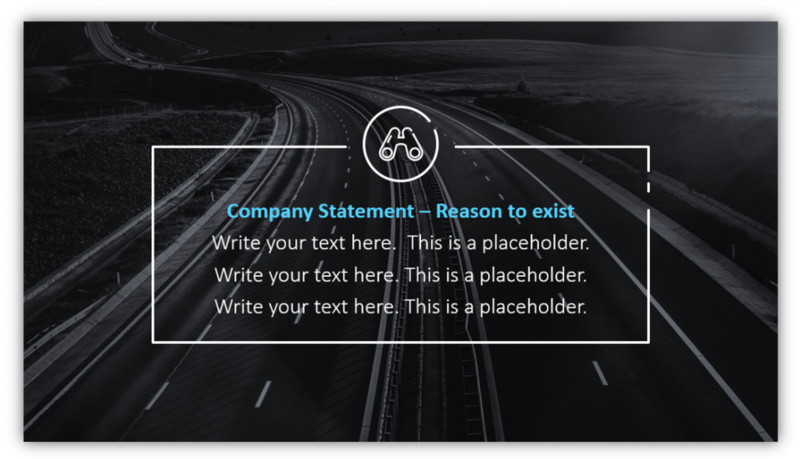 Drive home your company statement and company offer by creating a visually striking slide. It’s more interesting for your audience and will help tie the rest of your presentation together with sleek, modern icons. You can play off these slides by providing a True Value Proposition further along in the presentation which will explain how your company and products are a better choice for your ideal clients. 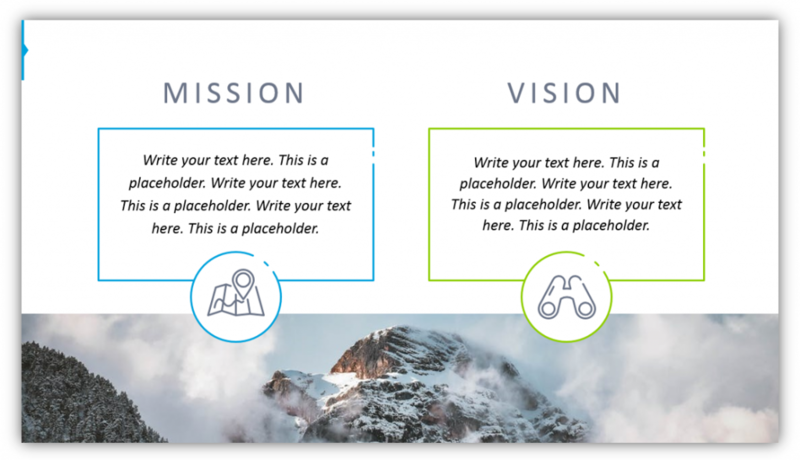 By having a combined mission and vision slide you can present all of your pertinent company information in one place. You’ll create a more complete portrait of your business if you’re able to tie the two components of your business identity together. By including your key marketing goals, you’re letting your audience know how you aim to put your mission and vision to work to improve the lives of your clients. 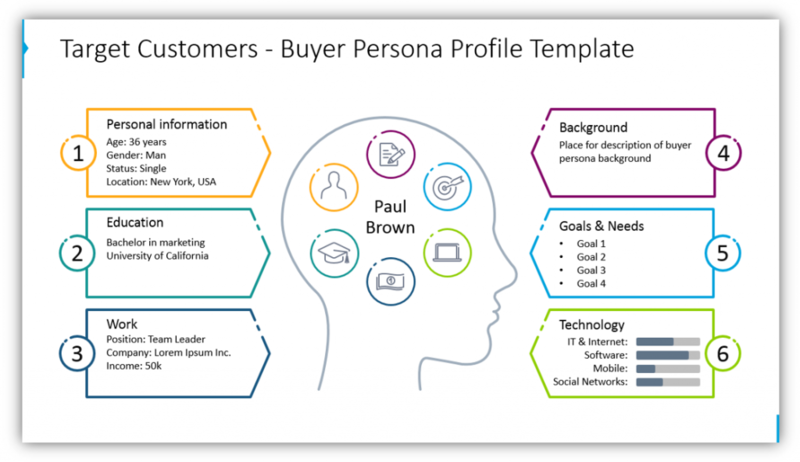 Buyer persona templates can be helpful at getting your audience to understand who it is you’re trying to serve, and how you aim to help them. 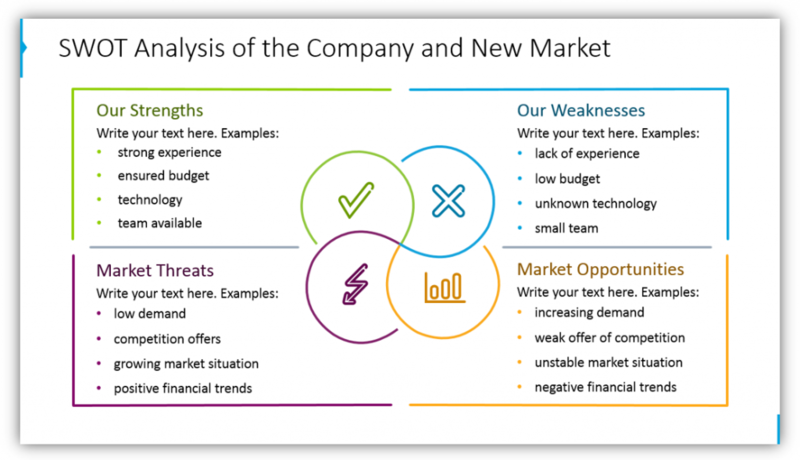 If you also include a SWOT analysis your audience will better understand how you fit in, not only for your target client but in the greater market environment as a whole. It is great to share goals. However, your presentation will be more effective if you also outline the strategies you intend to implement. 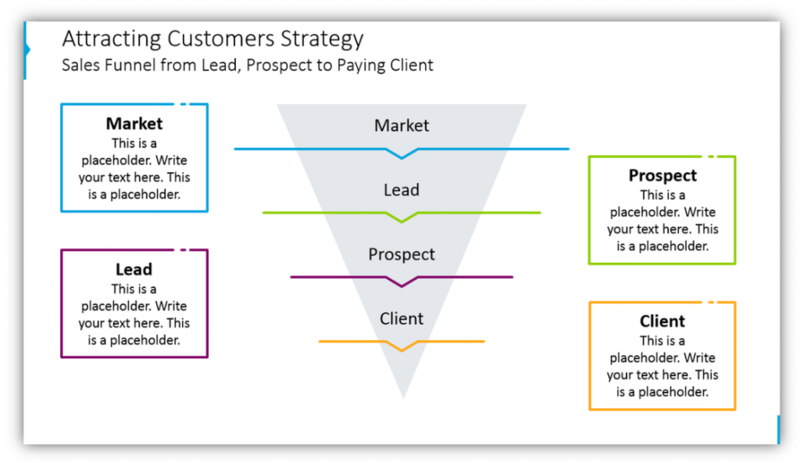 These might be strategies for attracting customers, what your sales funnel looks like, your timeline for activities or implementation of strategies. 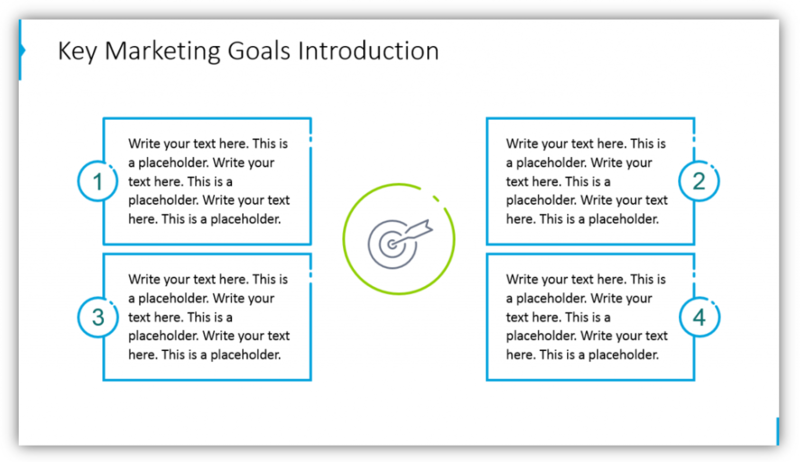 This will help your audience understand how you expect to meet your goals. 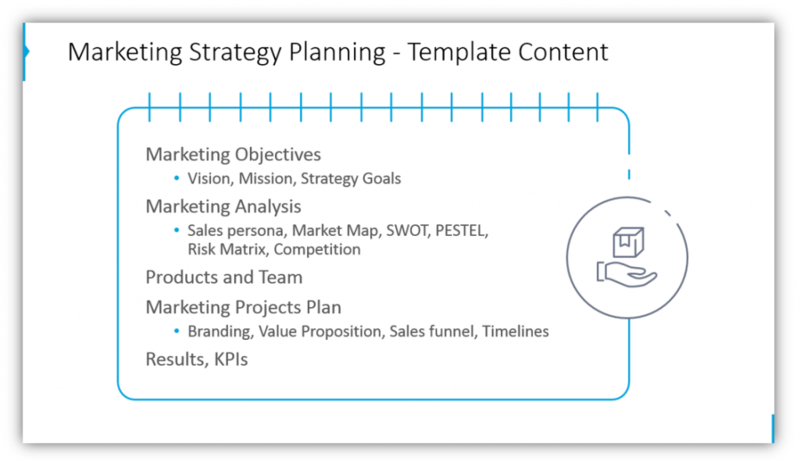 Share an overview of your marketing strategy presentation. Be sure to provide details about your business like what your mission, vision, and goals are. Establish who your clients are and what you contribute to the market. You can also showcase the strategies which will help you achieve the goals you outline. The ability to customize graphics to match your brand, your audience, and the tone of your presentation is invaluable. Especially for marketing presentations which should be in tune with your company identity and values. By using graphics you’ll have a more interesting, engaging presentation. With graphical metaphors you can have an interesting presentation that also serves the purpose of relaying important strategy and marketing information.